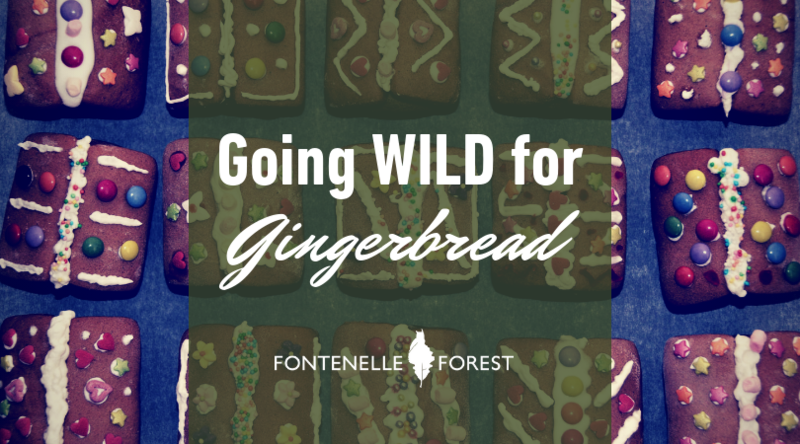 Going Wild for Gingerbread 11:30 a.m. Participants use their imagination to create the most magical, one-of-a kind gingerbread cabins and front yards you have ever seen. Santa makes a surprise visit to the Forest to check out the gingerbread house decorations.